Thokozani Shiri, aged 21, died in hospital on Sunday morning (April 14th). 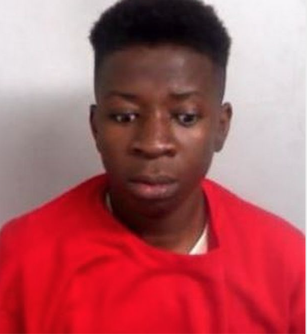 He was serving a three year jail term for causing grievous bodily harm (GBH) after stabbing a 16-year-old boy in the Town Park last year. An investigation has also been launched by the Prisons and Probation Ombudsman, which is standard procedure when an inmate dies in custody.